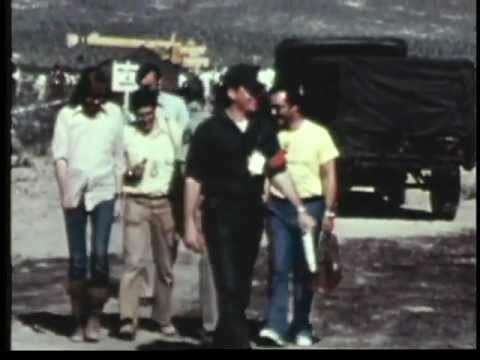 Relates The Story Of A Nuclear Weapons Accident Exercise In The Nevada Desert By The Defense Nuclear Agency And Involving All Four Armed Services And The Department Of Energy Laboratories. Shows How The Dod/Doe Forces Responded To A Realistically Simulated Crash Of A Mac Aircraft Carrying Nuclear Weapons — “D” Day Through The Firecovery Phase Of The 7Th Day. This entry was posted on Friday, July 8th, 2011 at 6:35 pm and is filed under NUCLEAR WEAPONS. You can follow any responses to this entry through the RSS 2.0 feed. You can leave a response, or trackback from your own site.